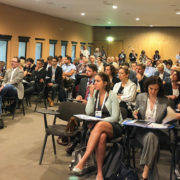 AQUA 2018 #WeRAquaculture gathers producers, investors, suppliers, processors, vendors, scientists, educators, students and consumers of farmed aquatic products worldwide in Montpellier from August 25 to 29. 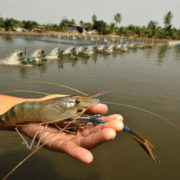 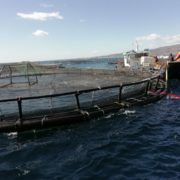 Setting the scene: How can more food and biomass be obtained from aquaculture in a way that maximises the benefits for future generations? 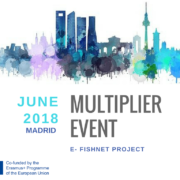 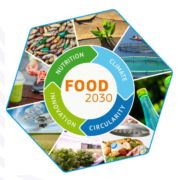 Listen to policy makers, debaters, scientists and innovators and join the debate that will feed into the European Commission FOOD 2030 initiative. 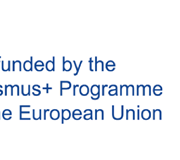 Please also come and visit the EATiP booth (#158) at the exhibition, which we share with the European Commission. 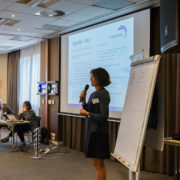 http://eatip.eu/wp-content/uploads/2018/03/WeRAquaculture-small-e1522051742100.jpg 509 750 EATIP http://eatip.eu/wp-content/uploads/2018/03/EATIP_logo_big-e1521813323739.png EATIP2018-08-20 10:39:032019-03-18 13:56:55AQUA2018 EU EATIP Day: "FEED GLOBALLY – PRODUCE LOCALLY"